Inline message replies for select Android apps are now live in the Chrome OS beta channel and they seem to work in much the same way as their Android counterparts. 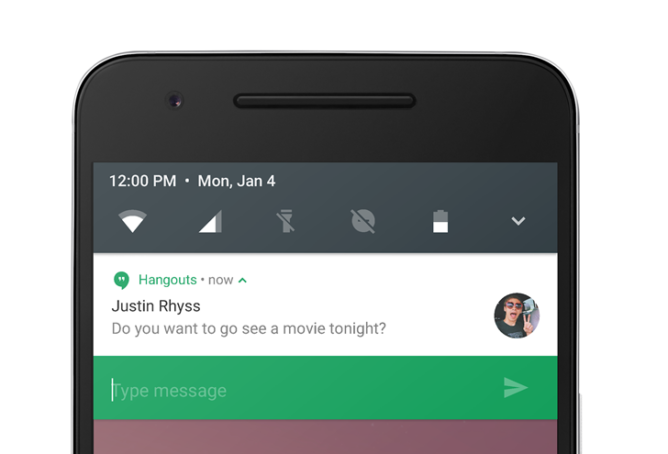 Message notifications have a "Reply" option, which brings up a text field and a send button. You can type your response from the notification center without having to switch to the app in question. Direct replies on Android look practically the same. The Chromium Gerrit for the new addition can be found here. This marks yet another step towards unifying the Chrome OS and Android experience, which seems to have gathered pace recently with Chrome OS tablets on the horizon. Android apps run pretty smoothly on Chromebooks right now, which makes them a far more viable prospect for your only laptop. 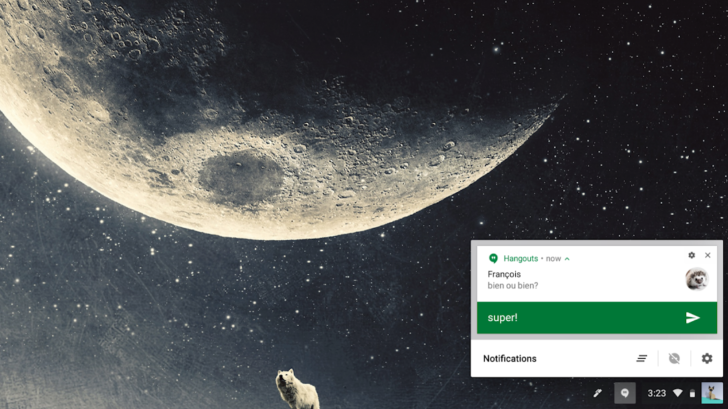 Android P is introducing further enhancements to message notifications, with inline photos and smart replies, so it's probably only a matter of time before Chrome OS gets those too.